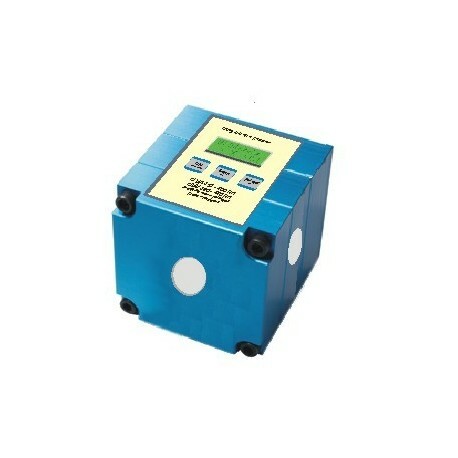 While on the conveyer belt, the UV-2C Cube Logger can withstand max. 230 F / 110 C for up to 10 seconds. 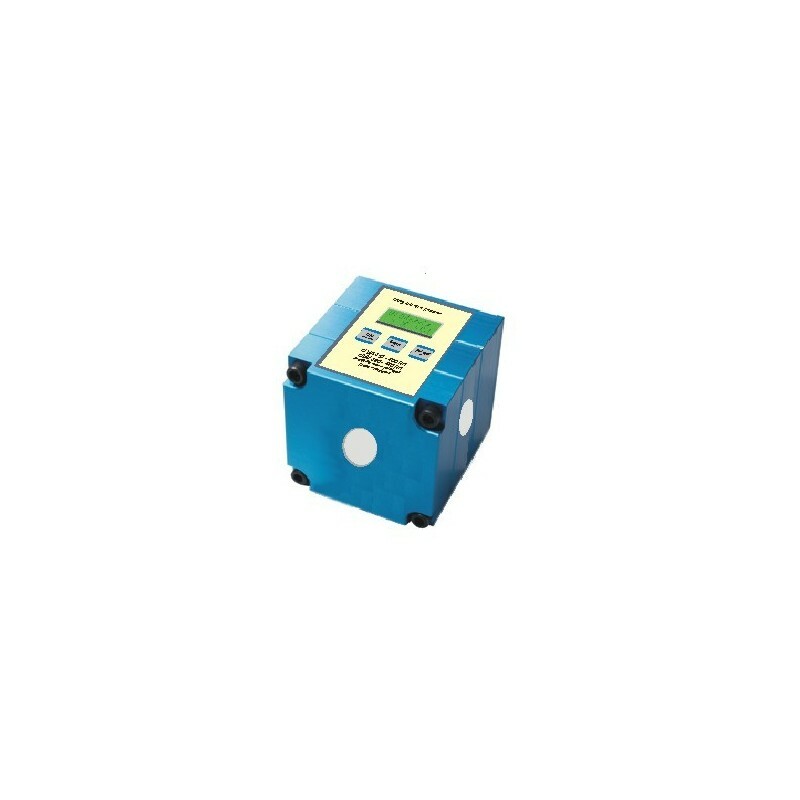 The temperature of the housing should not exceed 113 F / 45 C. Because of uneven radiation distribution of the UV light source and different type of construction of the measuring devices by different manufacturers, different readings may appear under the same measurement conditions.